Salah Gosh, the Director of National Intelligence and Security Service has stepped down from his post on Friday, Sudanese media reported. “The Head of the Transitional Military Council (TMC), General, Abdul Fatah al-Burhan Abdul Rahman accepted, Saturday, the resignation of the Director of the National Intelligence and Security Service (NISS), General, Salah Abdulla Mohammad Saleh Gosh,” Sudan’s official news agency SUNA announced. It stated General Abdullah presented his resignation, on Friday, on 12 April. 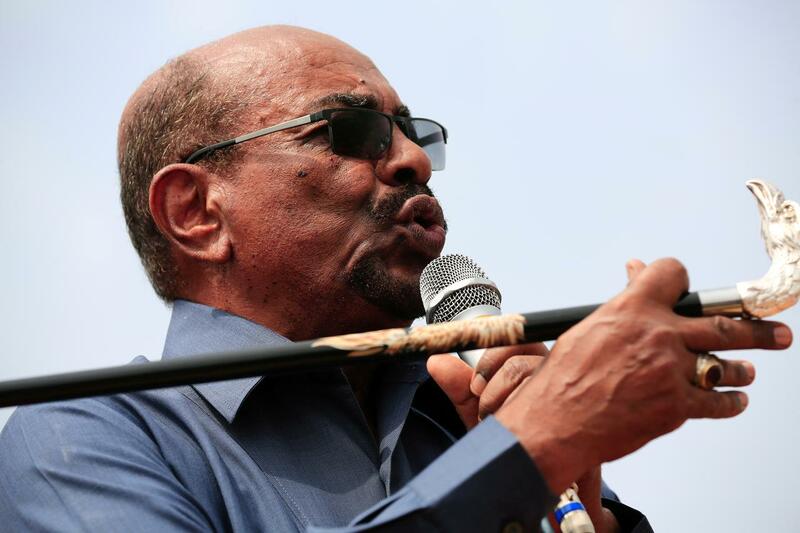 Sudan Tribune added that President Omar al-Bashir insisted to shoot the protesters in his meeting with the army, the Rapid Support Forces, and the NISS but those bodies disagreed with al-Bashir and decided to topple him instead. However, the newspaper referred that the details of the removal of al-Bashir have not been officially disclosed yet. Some Sudan media reports claimed that Gosh was under arrest. The Tribune says that Awad Ibn Auf, the former First Vice-President, and defense minister resigned on Friday evening from his position as the TMC head. Former Chief of Staff, Kamal Abdel Marouf, was also ousted from his position, the Tribune details. The Sudanese opposition pushes to the dissolution of the military council and calls on a peaceful transition to the Freedom and Change Declaration forces. Sudan’s former Defence Minister and coup leader General Awad Ibn Auf earlier said that he would not hand al-Bashir over to the ICC, but he stepped down as an interim leader, one day after he announced the military coup. As TMC Head Abdel Fattah Burhan, who announced the removal of former President Al-Bashir is the only one among Sudan’s senior military figures without a case at the International Criminal Court, and there is a possibility that he decided ICC would try al-Bashir. Turkish President, Recep Tayyip Erdogan, who hosted al-Bashir in Turkey multiple times, despite ICC’s arrest warrant, said that Sudan should overcome this process through the national reconciliation. “I am not a politician who came to power with the coup, I am a person who has been constantly talking against the coup and has been dealing with the coup. Sudan should run the democratic process, every military coup is a blood loss,” Erdogan commented on Sudan in his meeting with Burkina Faso President Roch Marc in the presidential palace, in Ankara.